Yvonne Bedard was born on August 20, 1917 in Drysdale, Ontario to Charles and Marie (Brisson) Bedard. 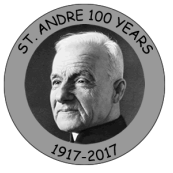 She entered the Little Sisters of the Poor in 1942. 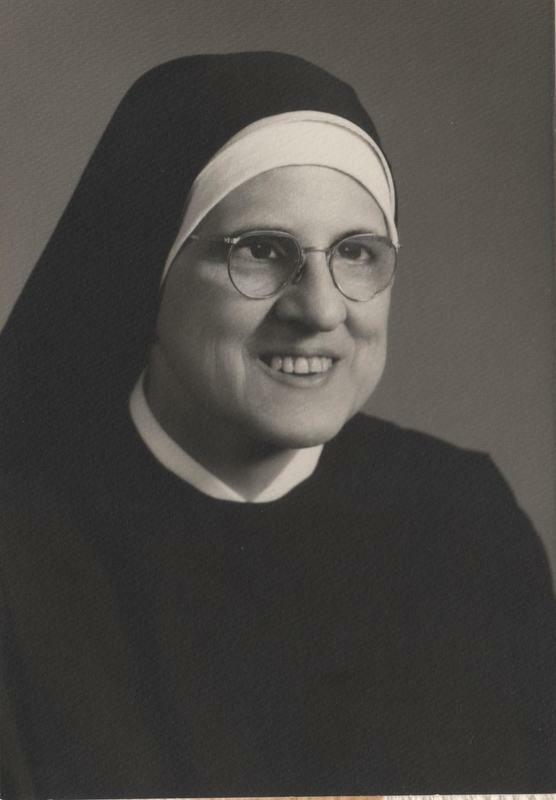 She made her First Profession in 1944 and took her final vows in 1949. She died on January 10, 2003 at the age of 85 in Pittsburgh, PA, USA. She was in her 59th year of religious life with the Little Sisters of the Poor. Sister Marie Pierre was a woman of deep prayer and devotion. She was blind and deaf but rose above her challenges to touch the lives of others. She was a great inspiration and role model to all who knew her.